Beautifully designed to ensure that our elderly residents feel completely at home, the DomusVi Stella Maris Nursing Home for Elderly People has light, spacious rooms and is divided into independent cohabitation units, where our clients are able to live according to their needs. 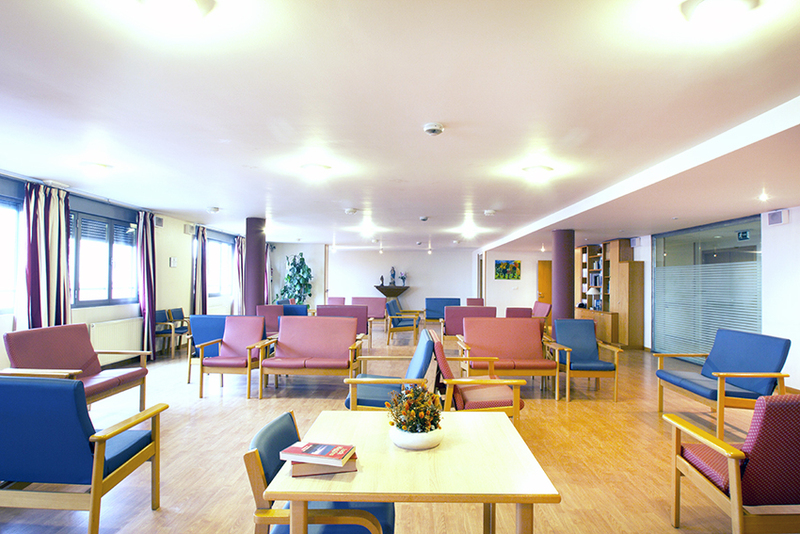 Each unit has its own dining room, living room and other facilities that enable staff to offer clients with fully personalised care. 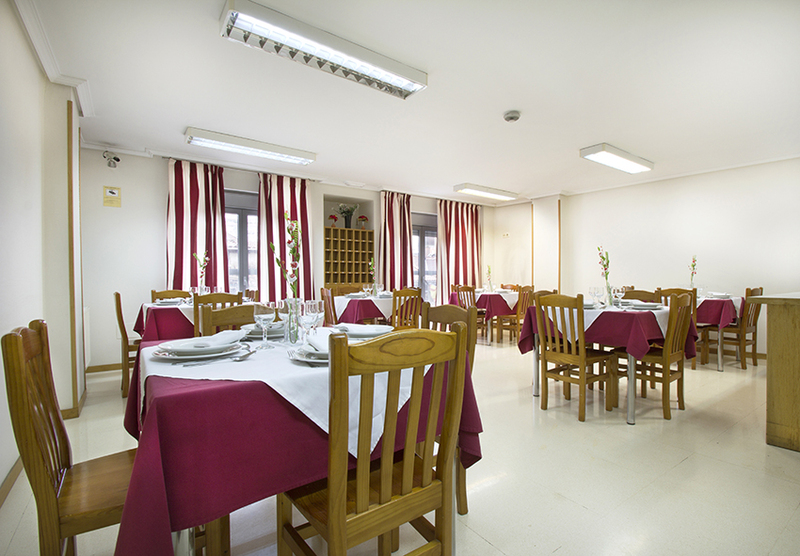 Just a few metres from the Paseo Marítimo de la Pereda (seafront promenade) in Santander, the DomusVi Stella Maris Nursing Home for Elderly People is in a wonderful spot on the Cantabrian Coast. Transport: It has connections with all the city bus routes / Nearby parking.